Engineers Baltzar von Platen and Carl Munters, world famous inventors of the absorbtion refrigerator using no engine or moving parts. An ingenious invention by two Stockholm students became Electrolux’s first kitchen appliance and a global best-seller. And Electrolux’s innovative, paradoxical advertising slogan, which referred to how a gas flame could result in refrigeration, took the world by storm. 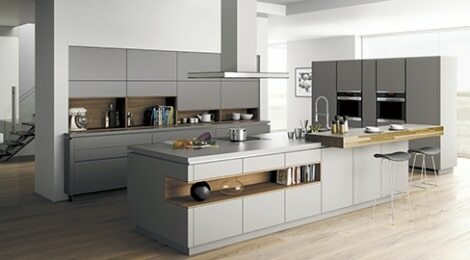 During the early 1920s, fridges had started to become popular in the US but had not yet caught on in Europe. In 1922, Baltzar von Platen and Carl Munters were civil engineering students at the Royal Institute of Technology in Stockholm. While working on an exam project, they invented and developed a cooling cabinet for food: the gas absorption refrigerator. Others before them had experimented with this invention however they succeeded in creating a fridge that actually worked. Many scientists were working on refrigeration but what made this fridge different was that it used a heat source to drive the cooling process. On 13 July 1923, the young entrepreneurs founded one company to exploit their invention, PMR, and another, Arctic AB, to manage the factories. Production began in 1923 and by 1926, there were 3000 absorption fridges in Stockholm alone. At this point, Electrolux were already successful in the vacuum cleaner market. 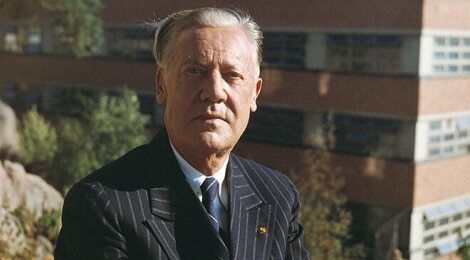 However, when the CEO, Axel Wenner-Gren, became aware of the new invention in 1925, he bought both companies. Although he didn’t really understand the technical problems, he did realize the sales potential. 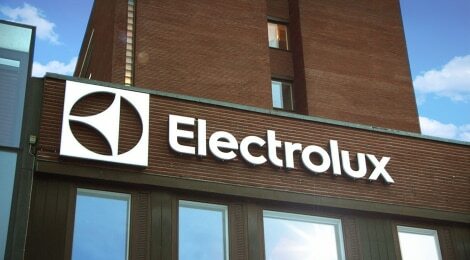 Electrolux already had a very effective sales organization. This could now also be used for selling fridges. There was great interest from competitors like Siemens, and it took him seven years to sort out the patent situation. 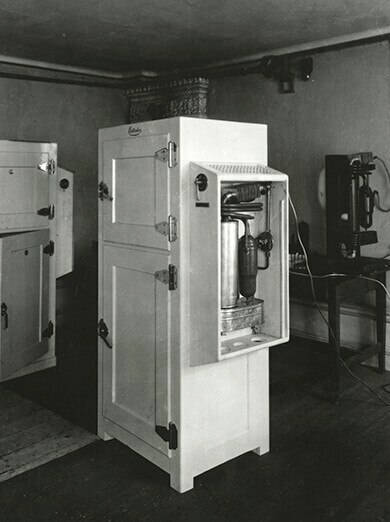 The Model D was the first Electrolux fridge and was manufactured between 1925 and 1931. 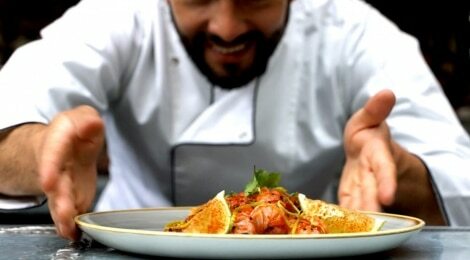 The running costs were cheap but at 680 SEK it was expensive: 19,000 SEK in modern money. The new device was smaller, quieter and more reliable than its predecessors and required little maintenance. There were a few teething problems. Initially water was used for cooling which led to problems with corrosion. In 1931, Model L1 was launched. Cooled by air rather than water, it did not need to be connected to a water pipe, making it more flexible and reliable. It became an even greater success. By the end of the 1920s, the company was manufacturing fridges in Luton and Berlin as well as in Sweden and even greater success was to come in the 1930s. With its interest in modern products, large population and warm climate in many states, the US offered great possibilities. Compressor fridges were already popular there but suffered from many dangerous technical problems. The Servel Corporation in Indiana was looking for a new product to maintain their market share and went into partnership with Electrolux. 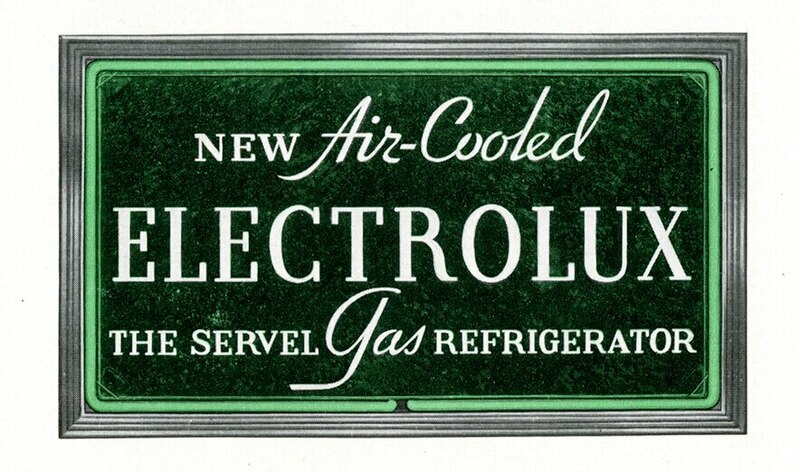 In 1926, the new Electrolux Servel Corporation took out a patent for the new fridge on the US market.